Quality construction with extraordinary refinements! 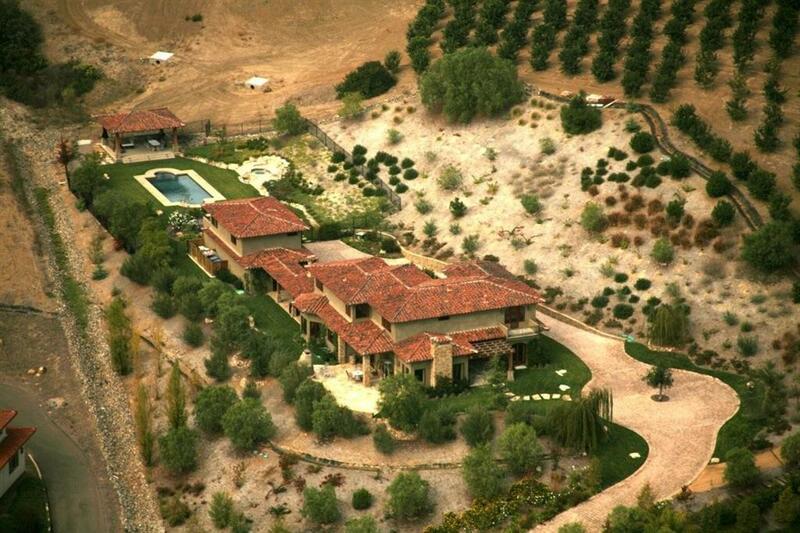 This phenomenal Tuscan-inspired property is situated on a Private 3.98 acre lot within the exclusive gated “Double LL Ranch” community of Olivenhain. 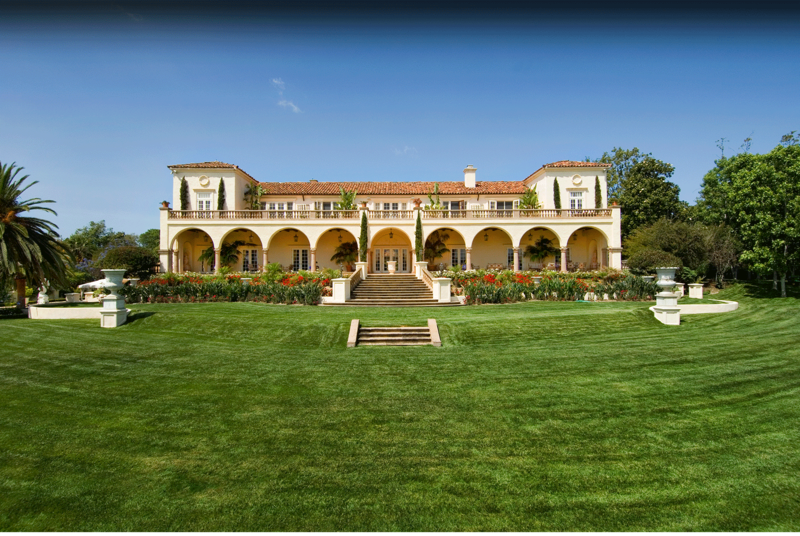 A dramatic private driveway with cobble pavers leads you up to this impressively grand estate. Property includes a separate “casita” complete with full kitchen, dining, living, bedroom & bath. Outdoor amenities include a swimming pool, spa, multiple patio areas for entertaining, room for horses, more..